Where to take the best photos while exploring the crumbling capital of Cuba? 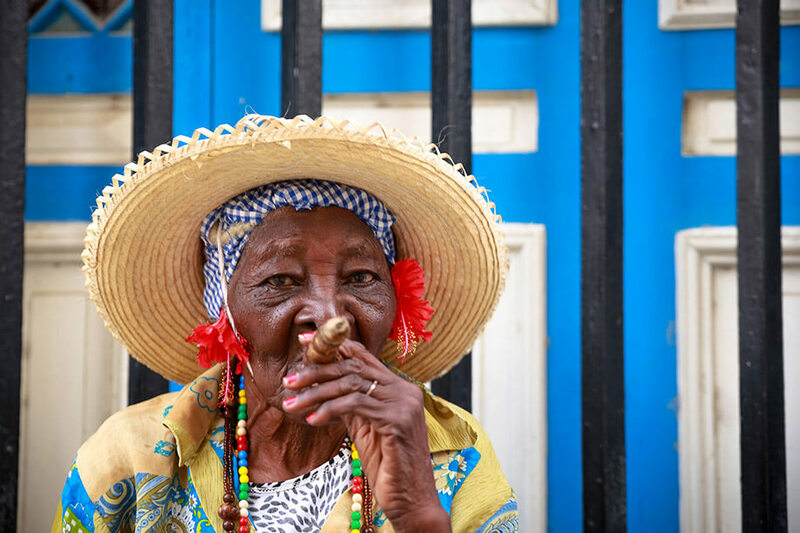 It doesn’t take long walking around Havana before you come across locals hanging out on street corners puffing on huge cigars and drinking rum, of brightly coloured Cadillacs driving around the city, each one with its own Cuban flag fluttering in the wind. Even wandering down a small side street leads you to wonders while behind the lens. A lot of people will tell you that travelling to Cuba is like stepping back in time, that you should visit the country now before it changes forever. To be honest with you, I’ve been hearing the same statement for the past five years. After just coming back from my first visit to Havana I can say with certainty that there is no bad time to head here, especially from a photographer’s perspective – it is an absolutely stunning city to explore with so much to photograph. 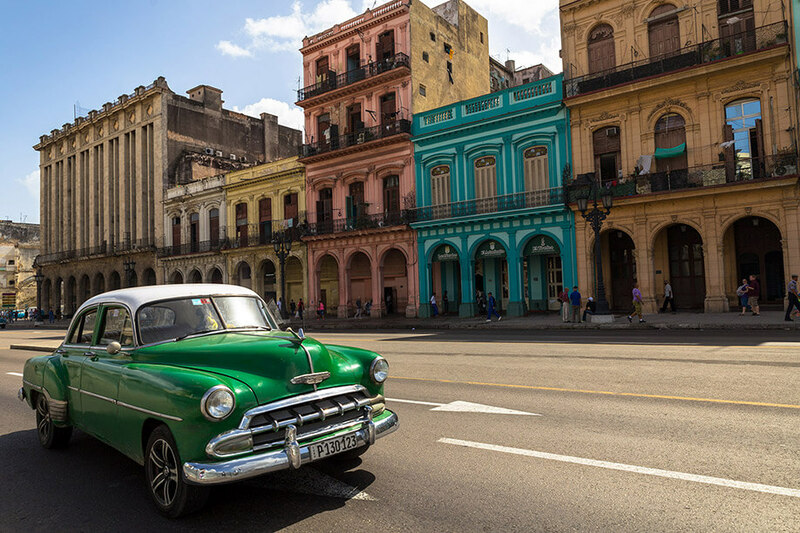 With its beautiful beaches, classic 1950s convertibles, crumbling colourful buildings and easy-going people, Cuba is a real photographer’s paradise. 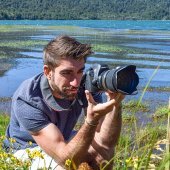 If you’re heading to Cuba sometime soon, here are the best photo spots in Havana so you can make the most of your time in the city. 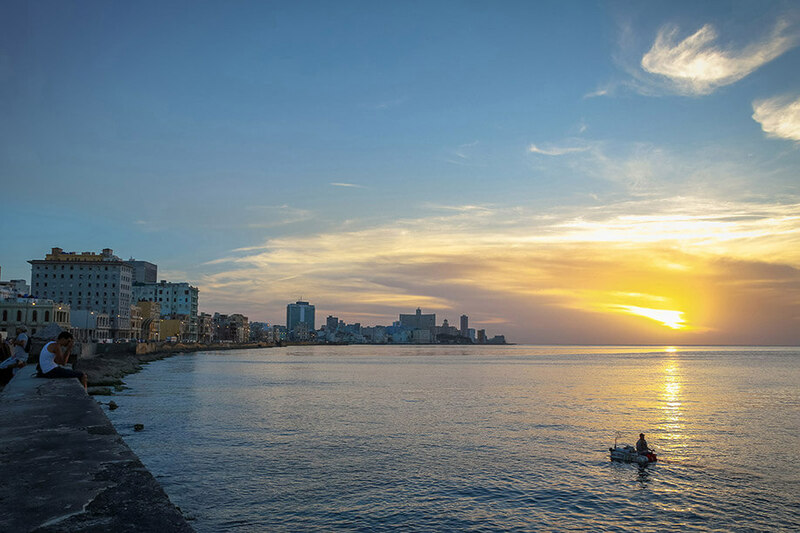 This is the main seafront in Havana and one of the most popular places to be for sunset in the city. Often locals will bring a few bottles of beer or a bottle of rum and catch up on the day’s activities as it’s cheaper and more sociable than going to a bar, and there is a real buzz to the area. If you want that iconic sunset, this is the place to get it. 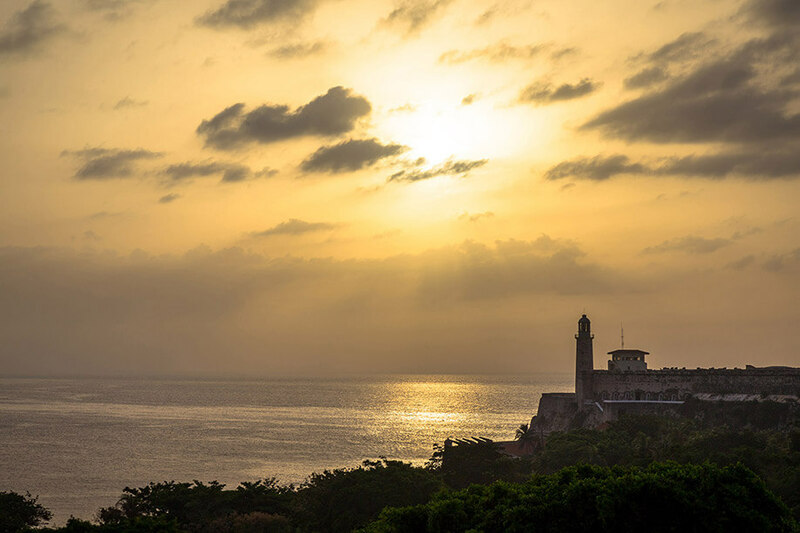 Another amazing place to go for sunset is Fortaleza de San Carlos de la Cabaña. This is an old 18th century fort on the other side of the Malecon, and being high up on a hill you have some of the best views of the cityscape. Also, every day at 9pm they fire the cannons at the fort so it’s worth hanging around for that too! 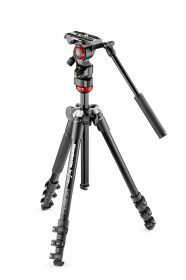 Just make sure you bring your Befree Live tripod to capture the sunset and the show at night! The Museo de la Revolución is incredibly impressive on the outside, and equally impressive on the inside too with lots of little nooks and crannies to explore. 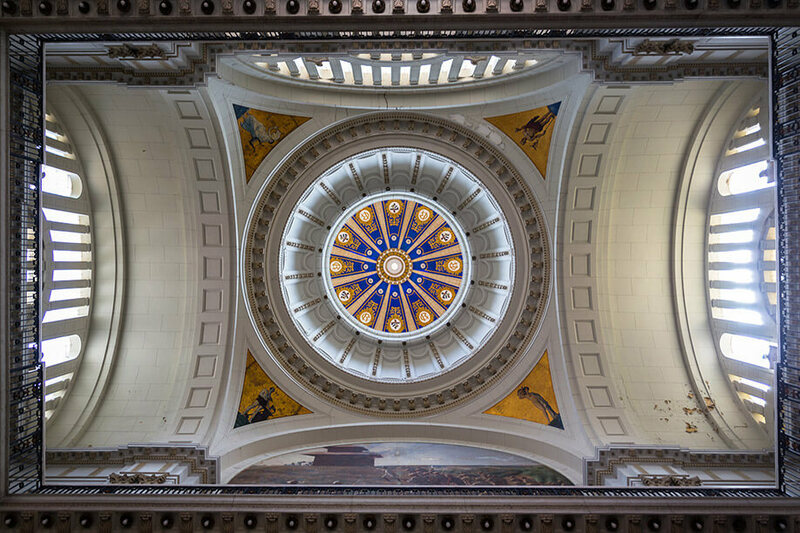 Once inside, the best spot to head to is the grand staircase looking up at the dome above you. There are some really nice lines of symmetry in here so get snapping! This is the best neighbourhood for street photography, so much so it’s almost impossible to take a bad photo here. I’d say the best time of day to come here is mid-day when the sun is high overhead. You’ll get nice light filtering down to the streets then and some nice shadows too. Go exploring and see where it takes you! You can’t come to Cuba without getting a photo of one of these classic cars. It doesn’t matter where you go in Havana, you’re bound to find a colourful Cadillac easily. The majority of them operate as taxis for tourists so all you have to do is hail one down. If you can, try and get a couple of shots with motion blur of the car or of one parked on a side street. It doesn’t really matter when you head to Cuba – as it’s in the Caribbean it’s likely you’ll be rained on at some point. When the heavens open up, head straight for El Gran Teatro de La Habana, the national theatre in Havana. 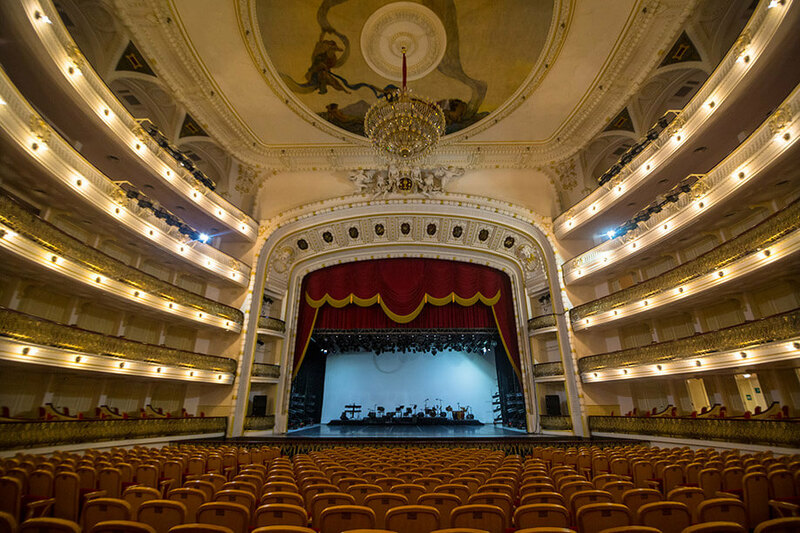 The inside of this theatre is beyond opulent (very rare for Cuba!) and it makes for a great photo spot – just make sure you bring your wide-angle lens! This building is packed with history. 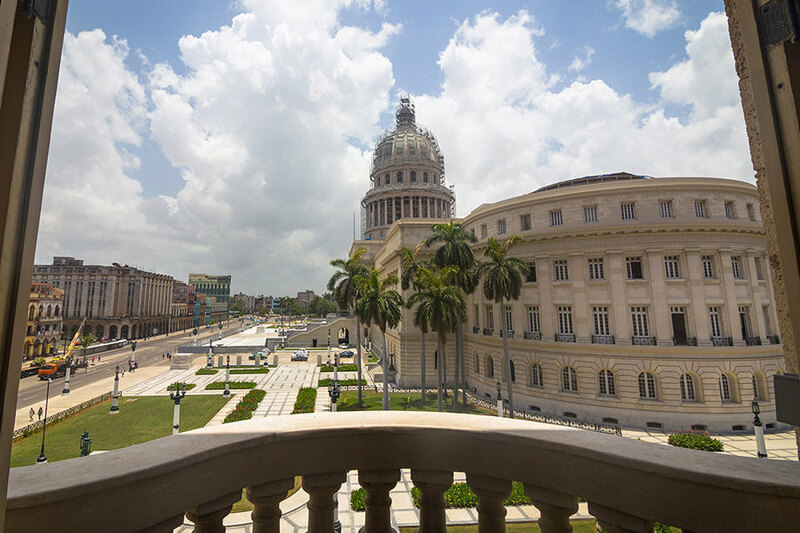 Helped built by the Americans in 1929, the Capitolio was the national seat of government until Fidel Castro’s revolution of 1959. Unfortunately it has been under renovation for the past 15 years, so you can’t go inside the building, but it is still stunning from the outside. You can get a really nice angle of the Capitolio from the balcony of the Gran Teatro de La Habana. 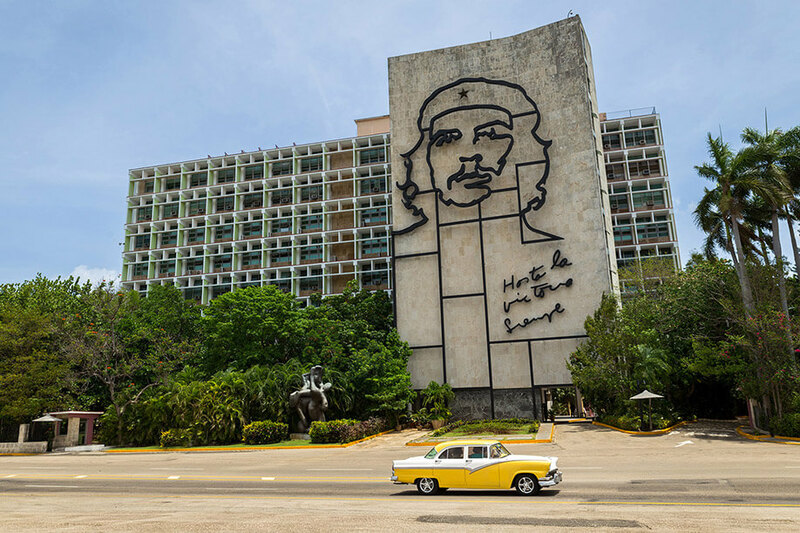 With a huge monument to Fidel Castro, Che Gevura and José Martí, it’s pretty hard to miss this place. In fact, this is one of the most iconic images of Havana, and even though it’s just a massive square with not much in it, it is a very popular tourist spot. If you can, they and get a photo with one of the classic cars driving by to make it even more Cuban! 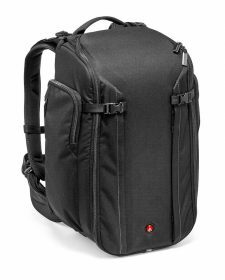 For me, I just loved wandering around central Havana and down by the Malecon with my camera round my neck and my bag on my back just taking it all in. 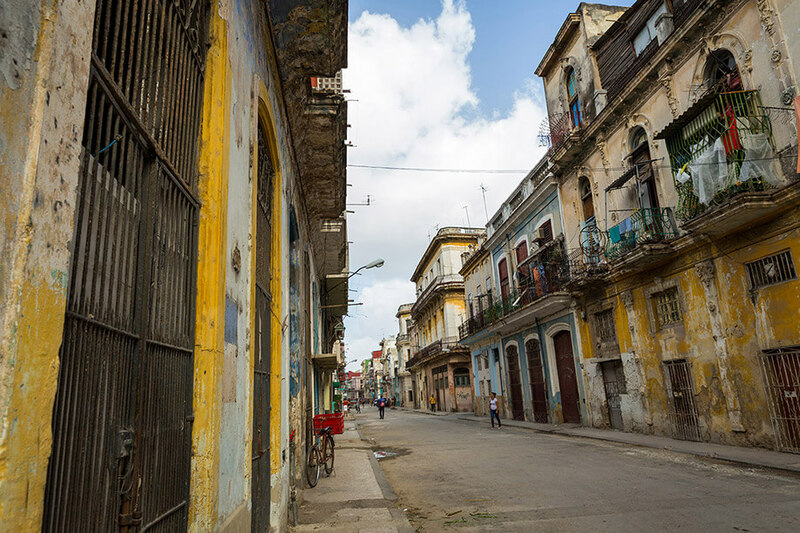 There’s a real soul to Havana, and it’s mesmerizing seeing Cuban life go on around you. Havana can be equal parts fascinating and frustrating, but there’s no doubt about it, wherever you go in in the city it really is a photographer’s paradise.